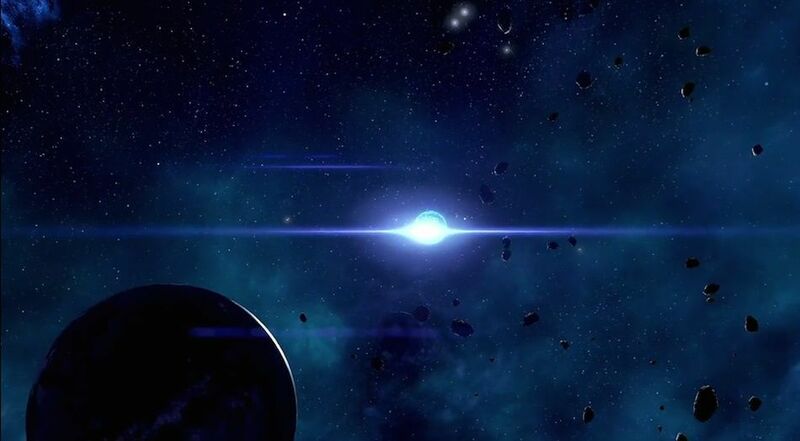 Task: Searching for Morga is a Mission in Mass Effect Andromeda. Missions advance the main story, and flesh out the side content of the game as well as provide opportunities for rewards and exploration. Speak to angaran Jataa on Kadara port.